Mom has Alzheimer’s disease…. what do we do? Being a caregiver for a loved one diagnosed with Alzheimer’s disease and other dementia related illnesses can be an overwhelming task. This is especially true for many African American caregivers who oftentimes experience higher levels of stress than other racial and ethnic populations. Having a plan and being prepared for the challenges caregivers face helps to reduce conflict and stress but also supports the inclusion of other family members and the person diagnosed with Alzheimer’s disease to participate in discussions regarding their health care, finances, and future decisions regarding their independence and end of life arrangements. 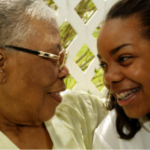 Many African American caregivers choose to keep their loved ones at home when faced with a debilitating illness, such as Alzheimer’s disease. Many believe caring for a loved one with dementia is their responsibility. However, providing home care for prolonged periods of time can take its toll on the caregiver. 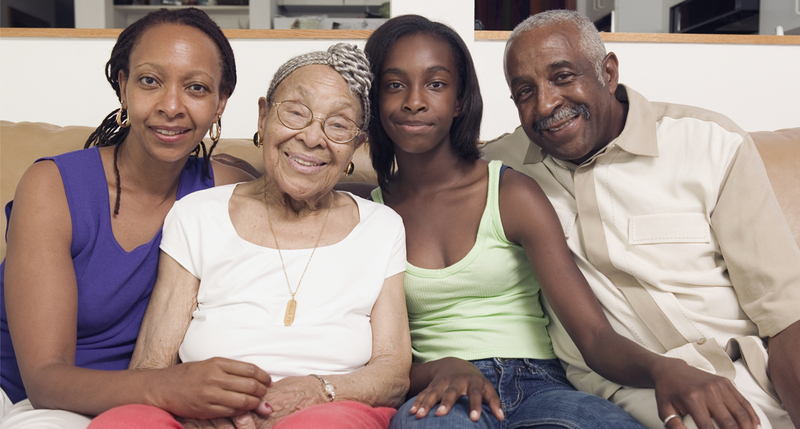 Unfortunately, many African American caregivers are unaware of the home and community-based services available to assist them and their loved ones. 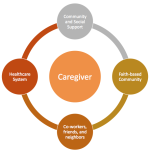 In many communities, dementia capable services are provided by workers who are knowledgeable about the various services available and are trained in assisting caregivers by providing linkages to agencies and community organizations that can assist them. 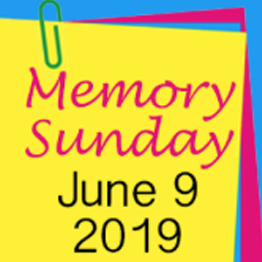 A good support system with family members, friends, community and faith based organizations, coupled with strategic planning can make all the difference in alleviating stress when caring for a loved one with cognitive impairment. A good support system not only provide access to help and services beneficial to the person with dementia, but is key to providing the assistance caregivers need. Far too often caregivers struggle when faced with the many challenges they encounter while providing care for a loved one. 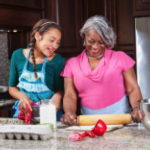 Many African American caregivers feel that they are alone; others experience burnout, while many others succumb to personal illnesses due to increased stress and exhaustion.